Two PLFI members killed in encounter in Jharkhand - Integration Through Media ....! KHUNTI: Two members of the People's Liberation Front of India (PLFI) were killed in an encounter, while a villager was shot dead by CPI(Maoist) in separate incidents in Jharkhand, police said today. Two PLFI activists were killed in an encounter with the police in Regre Bagichatoli under Karra police station of Khunti district today. 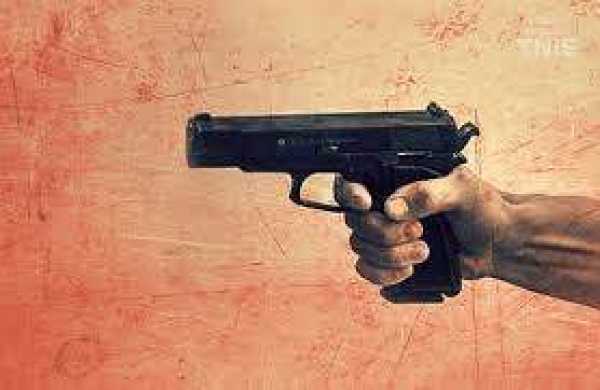 Acting on a tip-off that some members of the PLFI have assembled in the village, a joint team of Ranchi and Khunti district police rushed to the spot, Khunti Superintendent of Police Ashwini Kumar Sinha said. Activists of the PLFI, a Maoist outfit, fired on the approaching police team and the policemen retaliated, he said adding that two ultras have been killed in the gun battle and others fled. A search operation has been launched following the encounter to track down the extremists. Police recovered two fire-arms and a motorcycle from the spot. Meanwhile, a villager was shot dead by CPI(Maoist) which has given a Jharkhand bandh today in protest against alleged police atrocity, police said. The villager's two-wheeler was also torched in Goilkera police station limit of West Singhbhum district last night. The man was killed on the suspicion of being a police informer, though the police rejected the charge. Meanwhile, the bandh failed to evoke any response in the state, barring West Singhbhum and Khunti districts, where the bandh was partial, police said.